So let me ask - what is a "chopping spree"? 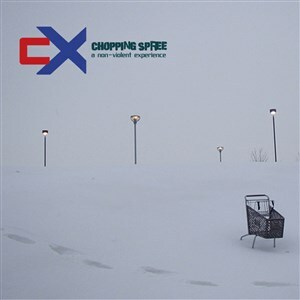 I would say this: New music comes from an infusion of new blood and soul; Chopping Spree is a progressive house, space trance, nu-funk experience that translates expressively into all genres. 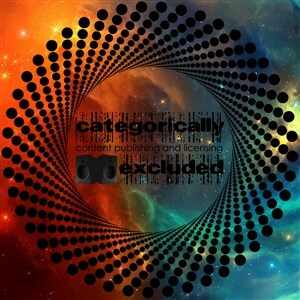 In the New Year expand your catalog by including this album from veteran producer cX.